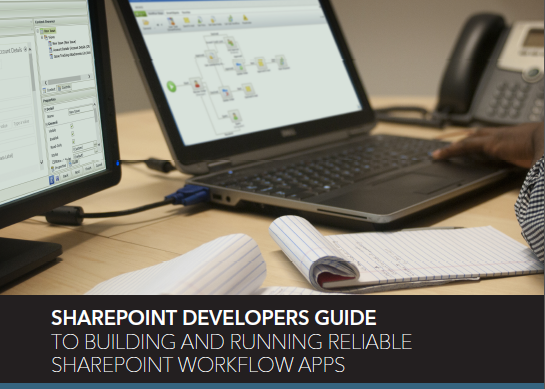 As a SharePoint Architect, you have likely been involved in or are looking to start building workflow-based apps in SharePoint and want to be aware of the challenges and find solutions, this paper will help you architect better workflows. A key focus for SharePoint architects is to future-proof your investment in SharePoint while finding new and better ways to bolster that investment and continually deliver innovative SharePoint solutions to the enterprise. 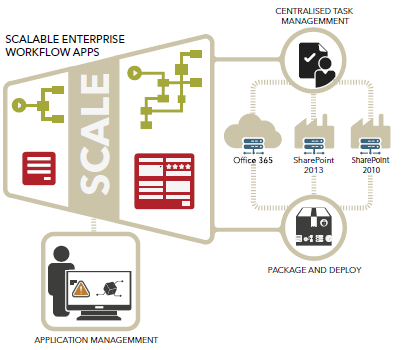 That is why K2 has used the SharePoint Application model to deliver this new capability. 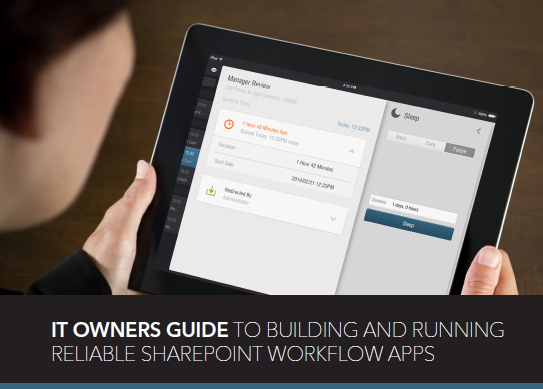 Download this white paper to find out how you can architect better workflows in your role as a SharePoint Architect. 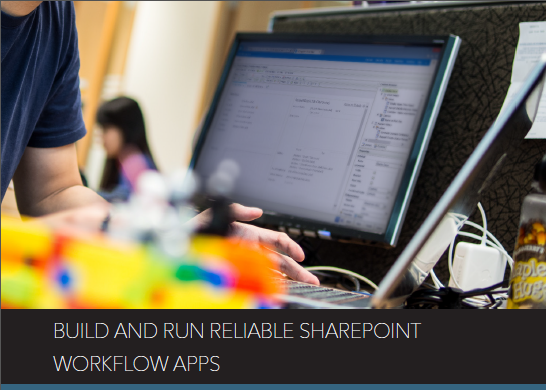 Learn about the challenges organisations are facing when building SharePoint workflow apps and see alternative offers that will enable you to get reliable SharePoint workflow applications you want. Simplify and accelerate delivery of secure applications at a lower cost, and improve the time-to-value of your investment in SharePoint. Deliver business applications that satisfy your business users' needs, are supportable and easy to upgrade.